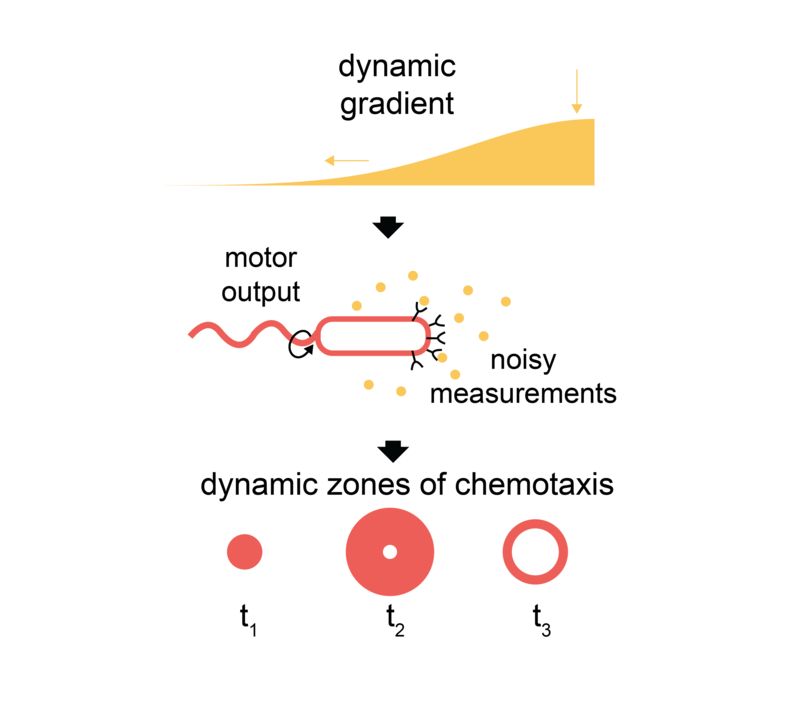 Check out our new paper in Journal of the Royal Society Interface with Roman Stocker’s group on how bacteria navigate dynamic environments. We extended classic work on the physical limits that determine how accurately bacterial cells can measure chemical gradients. We show how these constrain when and where bacteria can perform chemotaxis in the ocean and other dynamic natural environments.